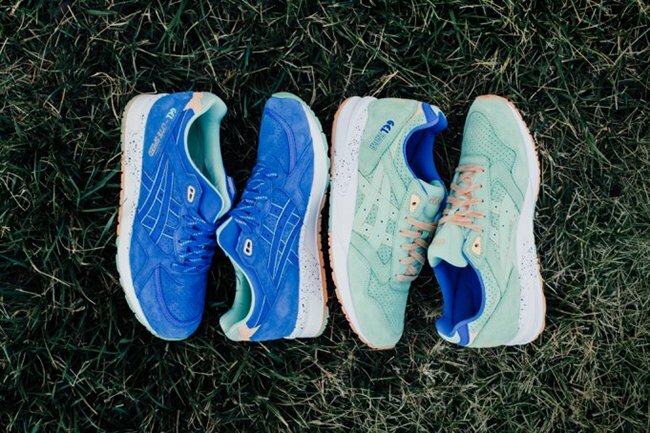 Asics is getting into the Holiday spirit of Easter with a two pair pack. 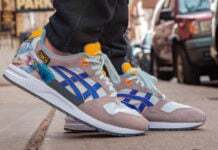 Those models included are the Asics Gel Saga and Asics Gel Lyte Speed. 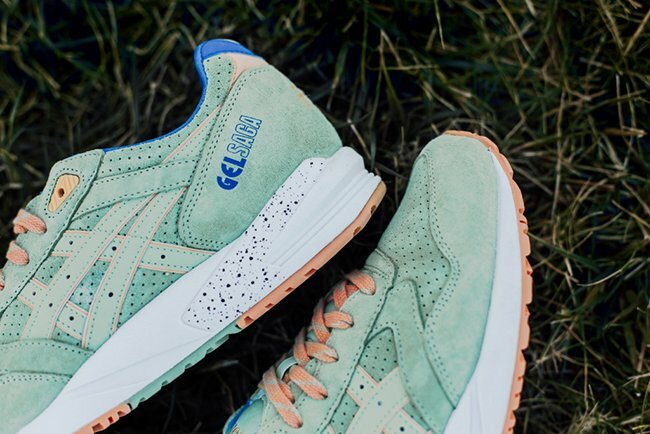 The Asics Gel ‘Easter’ Pack features hits of pastel colors, a nod to dying Easter eggs. 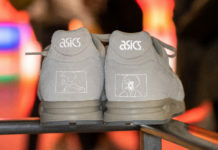 Following, each pair will now use perforated suede uppers which in the past they would traditional feature straight suede. 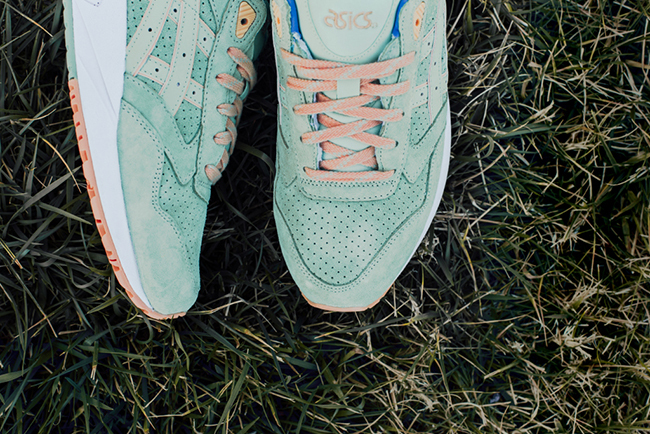 Each will have somewhat of a reverse color theme. The Gel Saga is dressed a pastel Green base with Blue used on the liner. 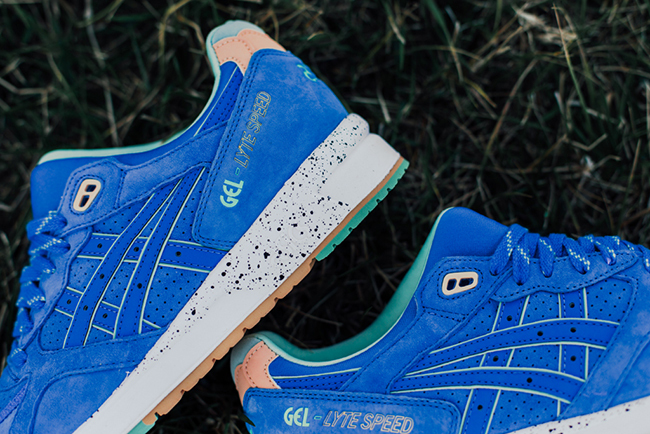 The Gel Lyte Speed colors are then flipped. 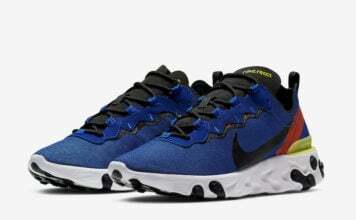 Other details include hits of Orange, White midsoles and speckled overlays. 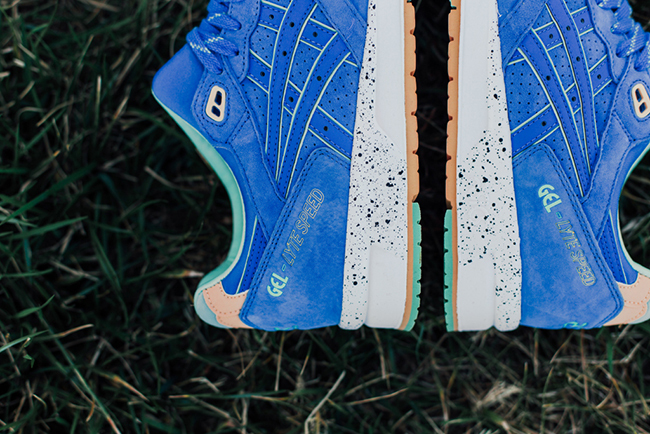 The ‘Easter’ Asics Gel Pack is now arriving to select retailers which includes Feature. 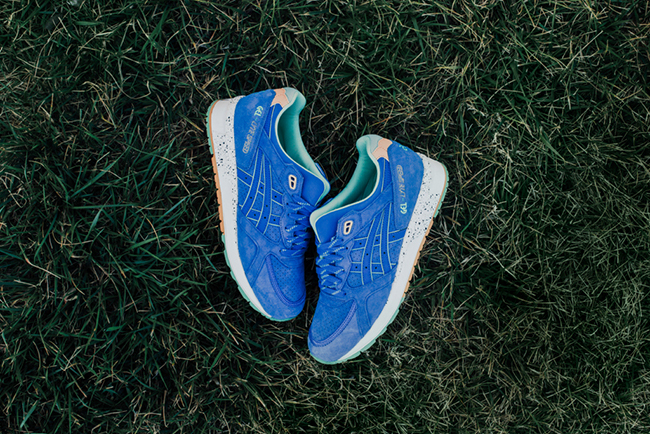 Retail price for the Gel Saga is $110 while the Gel Lyte Speed is priced at $120. 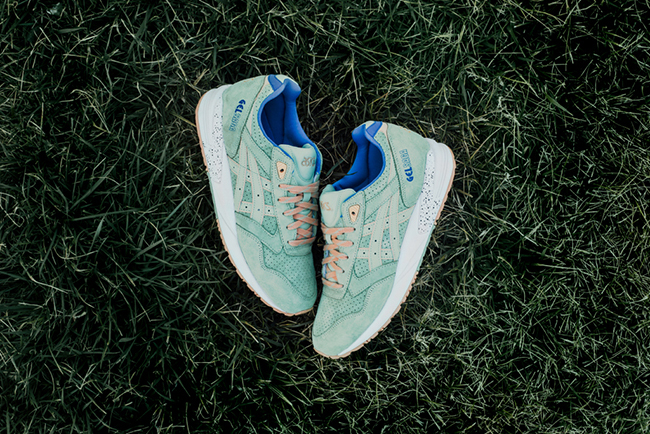 Check out more images of this pack below.